Muscleology Nitro Pro Formula that intensely builds and repairs muscle tissue, while being a superior source of hydrolyze protein tailored to your diet needs, look no further! NITRO-PRO’s specialized formula has been designed to provide you with maximum results that no performance protein supplement can offer. 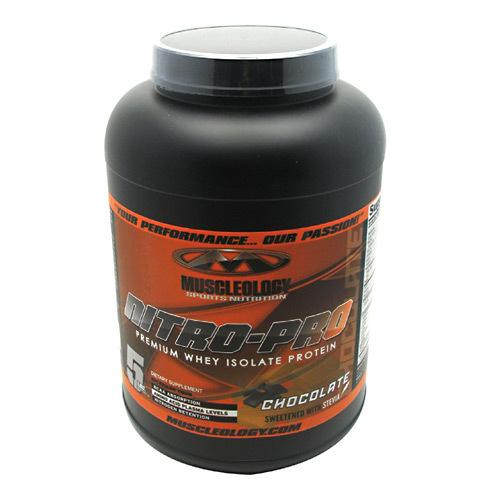 Muscleology Nitro Pro providing a leading dose of 80 % premium whey protein isolate and 20% quality ion-exchanged whey protein concentrate with Amino Acids. Muscleology NITRO-PRO supplementation of Arginine and Alanine sets a new standard in the next evolution of muscle development. 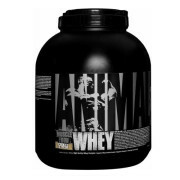 Serving as a neurotransmitter for Nitric Oxide and catalyst in the balancing of Lactic Acid in muscle tissue, a fierce cardiovascular output is created. Our body continue to demand energy in order to repair, enlarge, and grow muscles. Because we understand the science behind health and fitness, NITRO-PRO Containing 15 crucial amino acids, that are key players in the delivery of energy to the muscle cells, greatly accelerating muscle growth and healing. Performance aside, a product is only effective if you can stomach it! 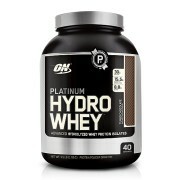 Naturally sweetened with Stevia, NITRO-PRO comes in three delicious flavors: Chocolate, Vanilla, and Cookies & Cream. 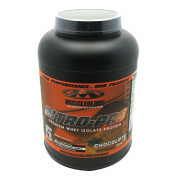 Shaken or stirred, NITRO-PRO has a smooth, delightful texture that is pleasure to drink. With water or milk, we’re certain you’ll be blown away by how great it tastes! 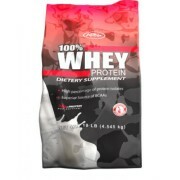 As a dietary supplement mix 1 scoop with 400ml of your favorite beverage or cold water. 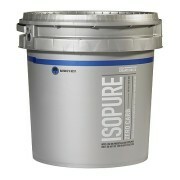 Shake or blend until desired thickness and consume as directed by your practitioner. 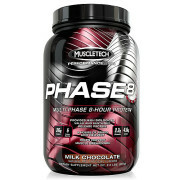 Drink 1-3 servings daily or as needed to reach your protein intake.